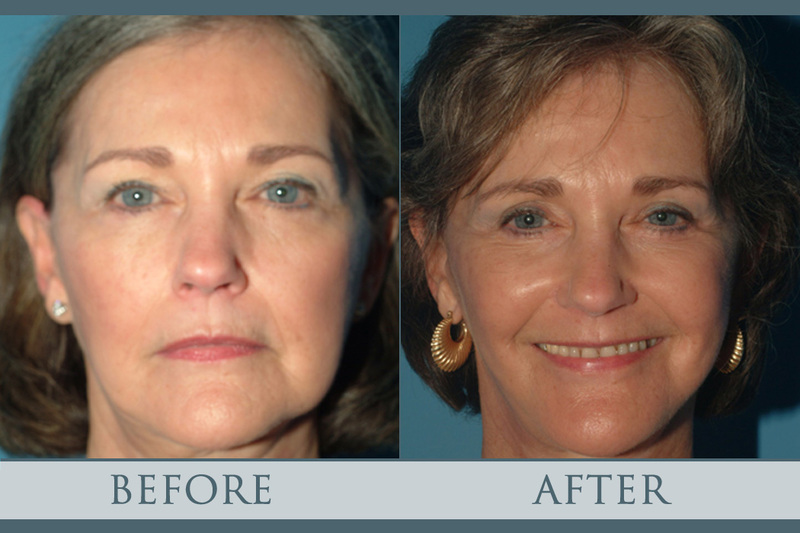 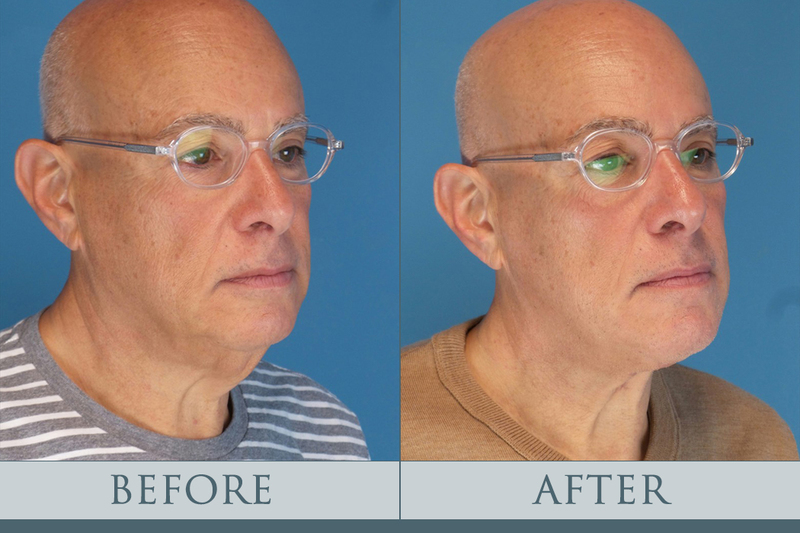 standard-title Before and After Facelift Surgery Atlanta Gallery A face lift can take years off your appearance. 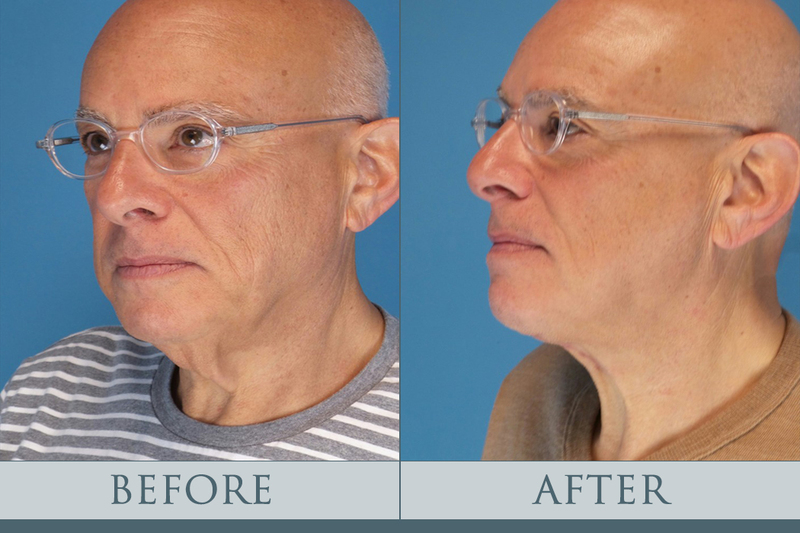 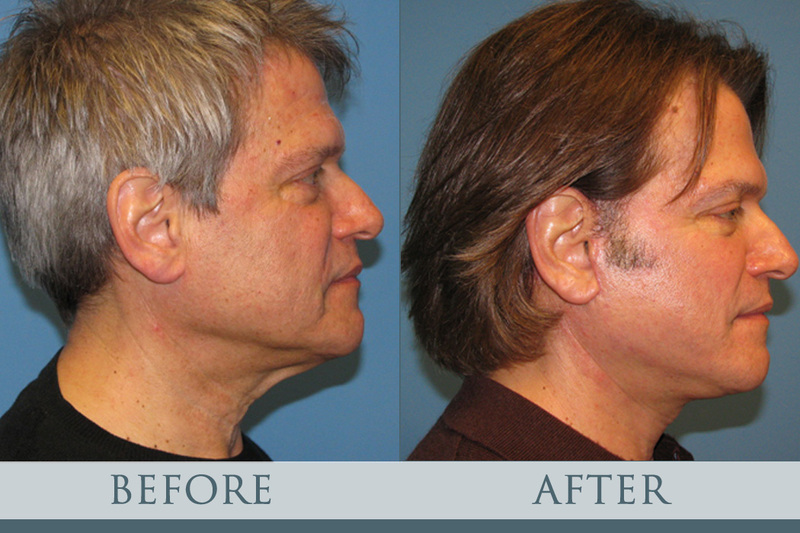 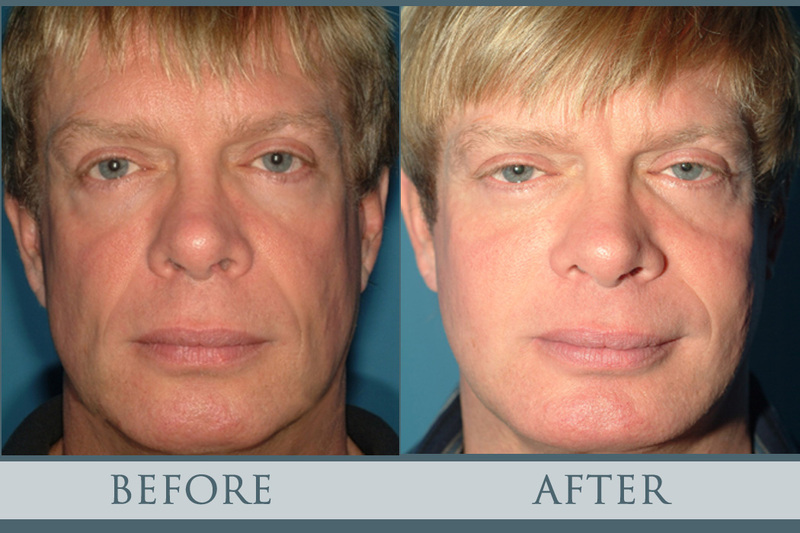 view the Atlanta facelift gallery of work done at Crispin Plastic Surgery. 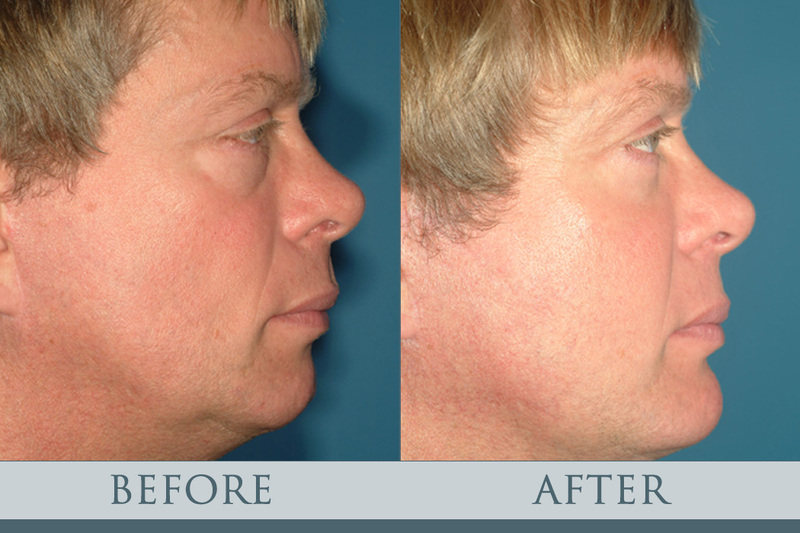 today for more info about face lift procedure. 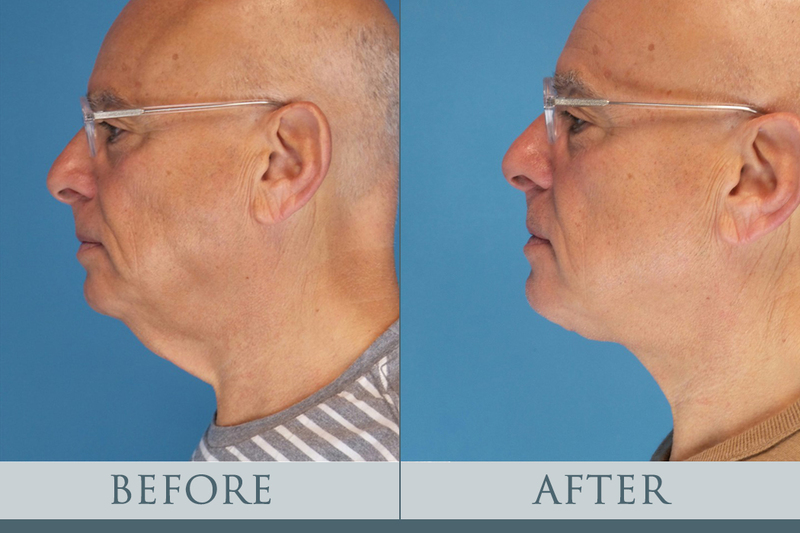 A face lift can take years off your appearance. 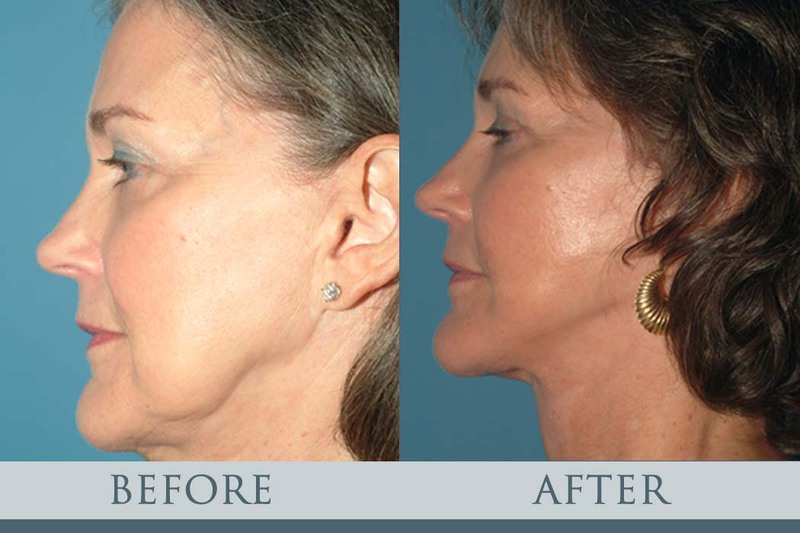 view the Atlanta facelift gallery of work done at Crispin Plastic Surgery. 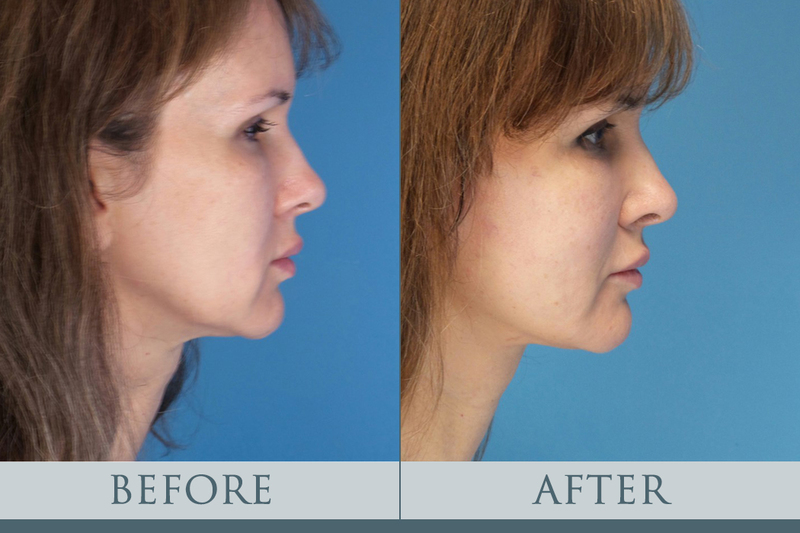 today for more info about face lift procedure. 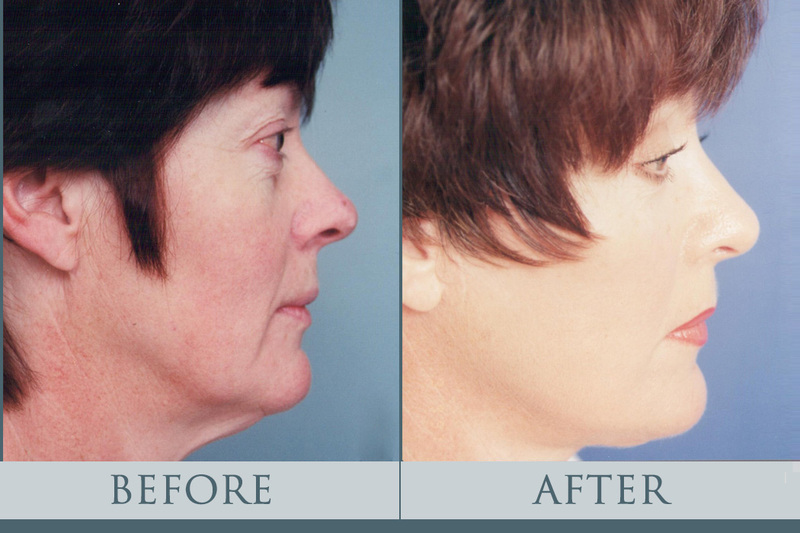 Facelift surgery (called rhytidectomy) is one of the most trending surgical procedures of its kind. 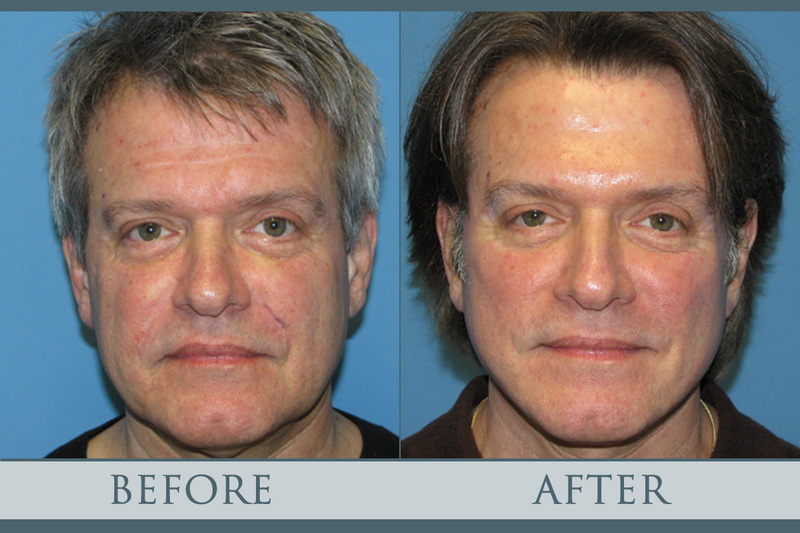 After all, who doesn’t want to get rid of those extra crow lines and creases? 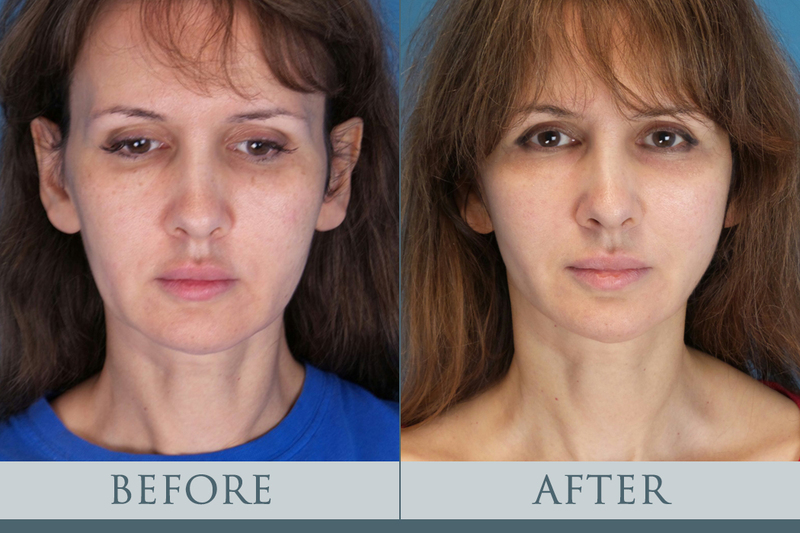 An easy way to glean information about the utility and results of a facelift surgery is to look at facelift pictures from completed procedures. 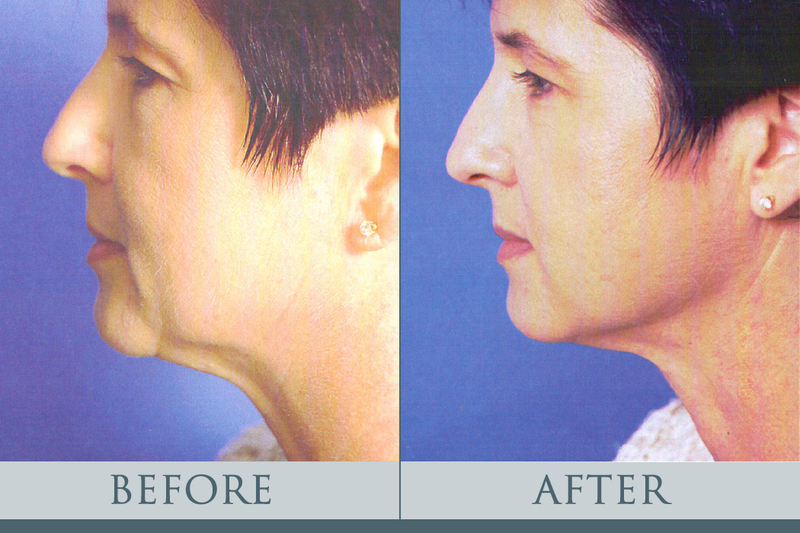 The facelift surgery before and after results will show you how skin changes from being loose to more toned. 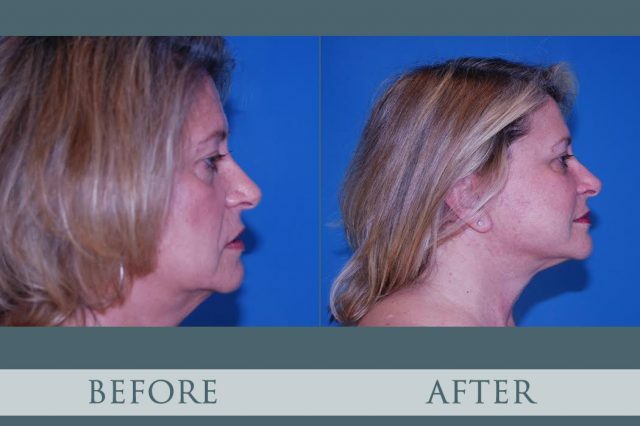 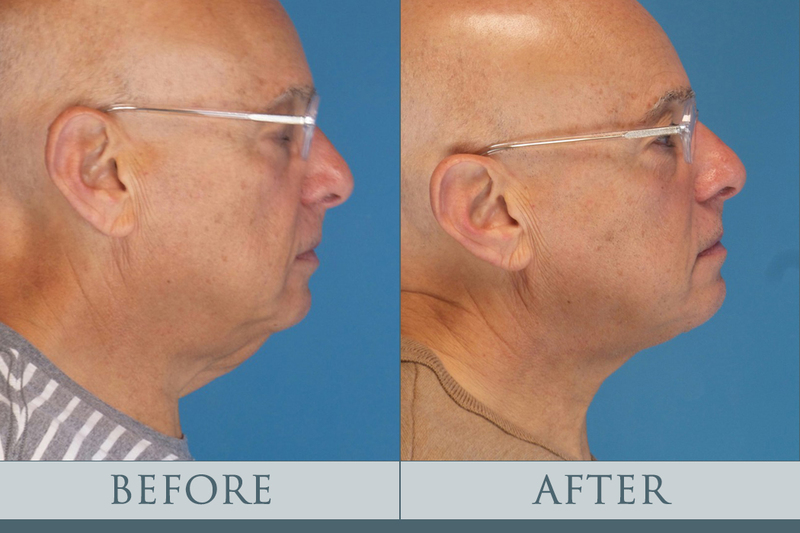 Sometimes excess fatty deposits under the jaw gives off the impression of a double chin, and facelift photos can show whether the correction has been made aptly. 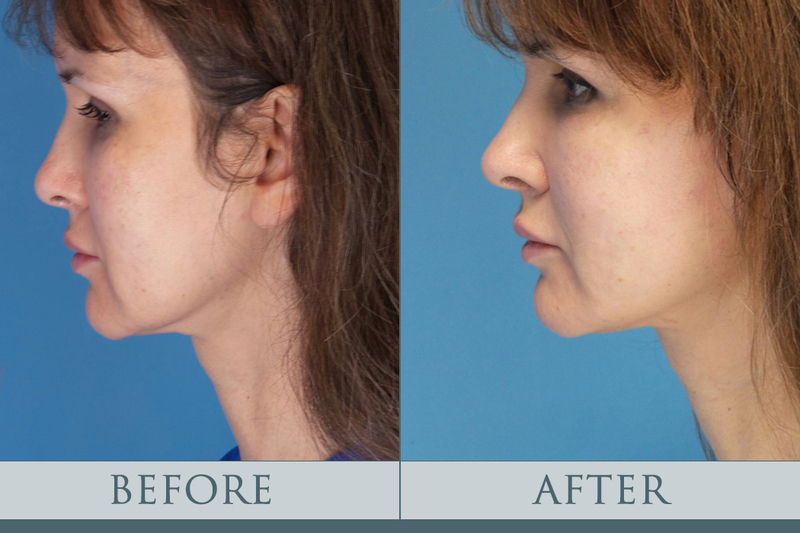 If the problem is one of deep creases around the nose or below the lower eyelids, facelift surgery can be providing rejuvenation and youthful contours. 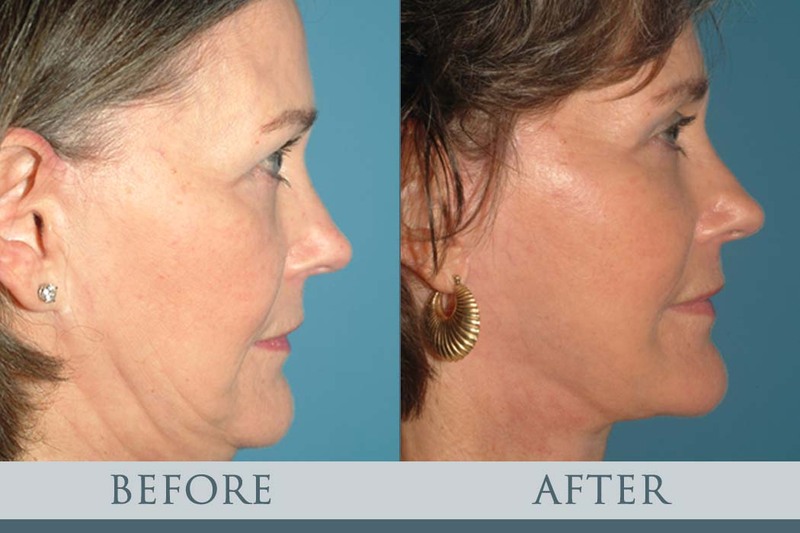 By looking at facelift before after photos, you can be the judge of the surgery yourself. 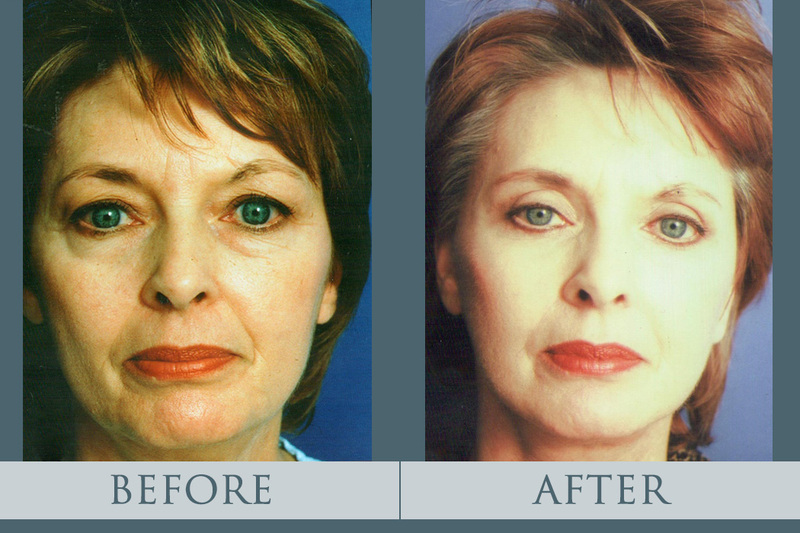 However, it is to be noted that facelift photos that suggest that the aging process can be stopped or that skin tone and creases can be corrected on a permanent basis are not portraying the truth. 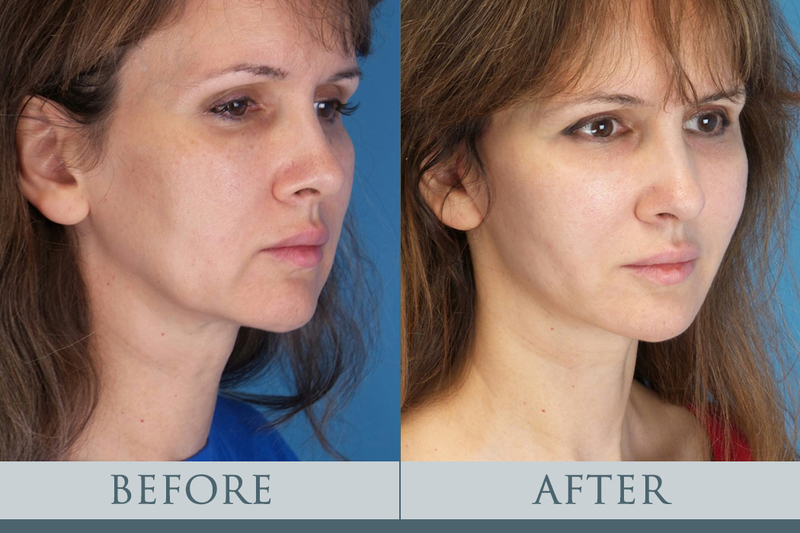 Facelift surgery before and after photos can also be helpful in depicting the different stages of recovery following the procedure show you how the corrective process takes place. 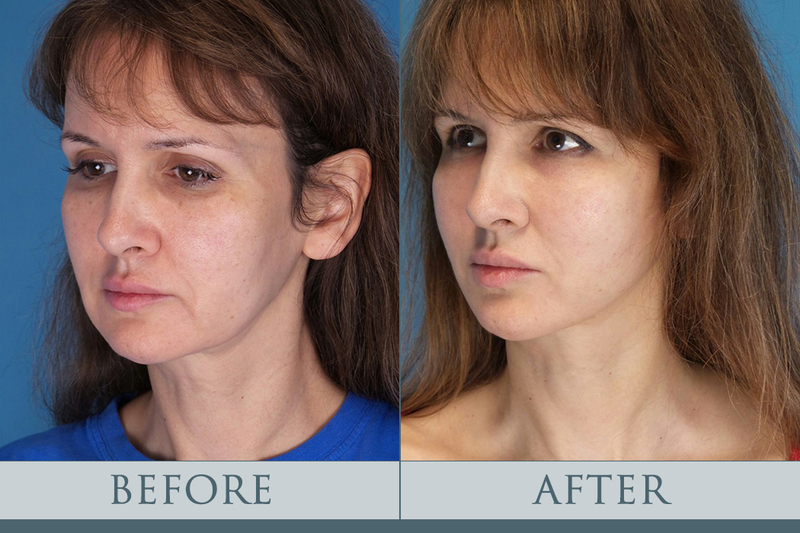 So refer to authentic facelift photos, get professional tips and ensure a safe facelift surgery!